King Phojanakong started the Kuma Inn more than a decade ago and has since helped put Filipino food on the map and into the bellies of New Yorkers. The Bronx Hot Sauce is not only incredibly delicious, it’s the best hot sauce company in the world (IMHO) for the great work it does supporting GrowNYC and the community gardens and gardeners of the Bronx. 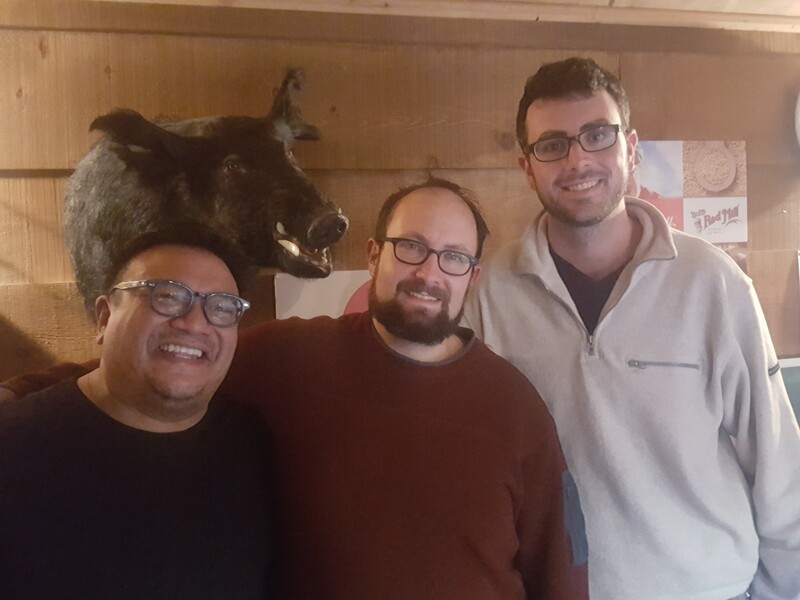 Tune in to hear Harry and King discuss everything from Filipino ingredients to getting spicy in the city’s northernmost borough.